In late 2017 and early 2018, several Adelaide property buyers had their funds for settlement intercepted by 3rd parties. This has prompted the Conveyancing sector to reflect on this new threat and implement new processes to counteract 3rd parties from intercepting account details. 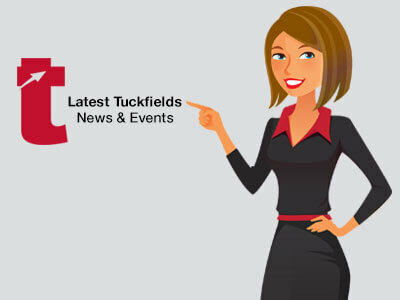 At Tuckfield Conveyancing, we have introduced new protocols. To protect our client’s funds, we are no longer able to provide our trust account details via email or a pdf attachment. Any Vendors or 3rd party payments for sale settlements will receive a phone call from our team confirming their account details prior to us undertaking any electronic transfers to ensure we have the correct details for you. Despite the many changes within our industry, our office is staying at the forefront to ensure your personal and financial information is stored safely to avoid theft. If at any time you are unsure that the information provided to you is correct, please call our office and speak to the Conveyancer managing your file. We will verify if the information that you have received has been provided by our office.